AirAsia services Manila-Cebu route with 8x flights daily with international flights from Incheon (Seoul) and Kuala Lumpur to Cebu. 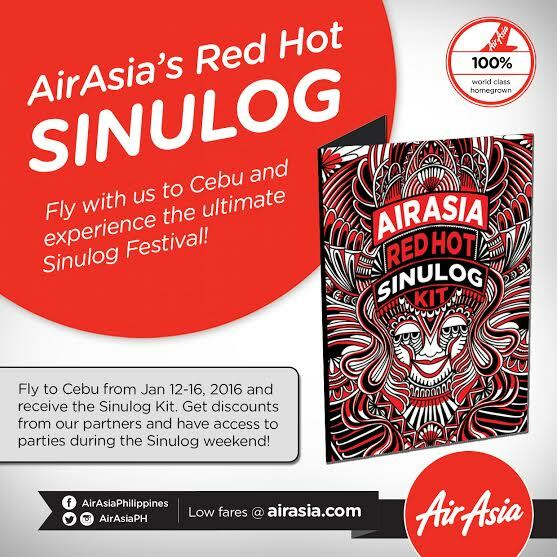 Promo fares to/from Cebu and other AirAsia destinations from the Philippines are also up for grabs now until January 10, 2016 at www.airasia.com with all-in faresfrom as low as P799 only. The promotional fares are also available on AirAsia mobile Application that can be downloaded via iPhone and Android, and at mobile.airasia.com. 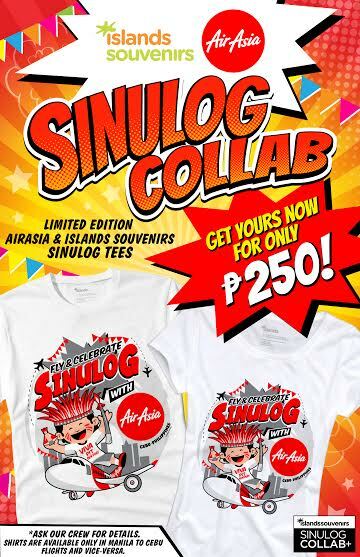 For more updates on AirAsia Philippines and its latest promotions and activities, follow them on social media through Facebook (facebook.com/AirAsiaPhilippines) and Twitter(twitter.com/AirAsiaPh).